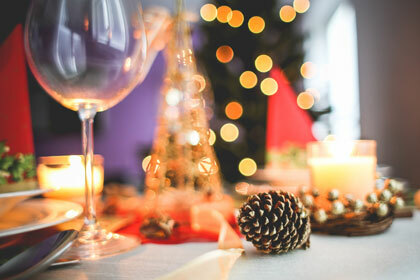 Join Panorama Mountain Resort for their New Year’s Eve Dinner! Celebrate the coming of 2017 with a gourmet community New Year’s Eve Dinner in the beautifully decorated Great Hall. After dinner join us out in the snow for fireworks and a torchlight parade down the slopes. AAA prime rib, chicken supreme with vegetables and sides with all the fixings.